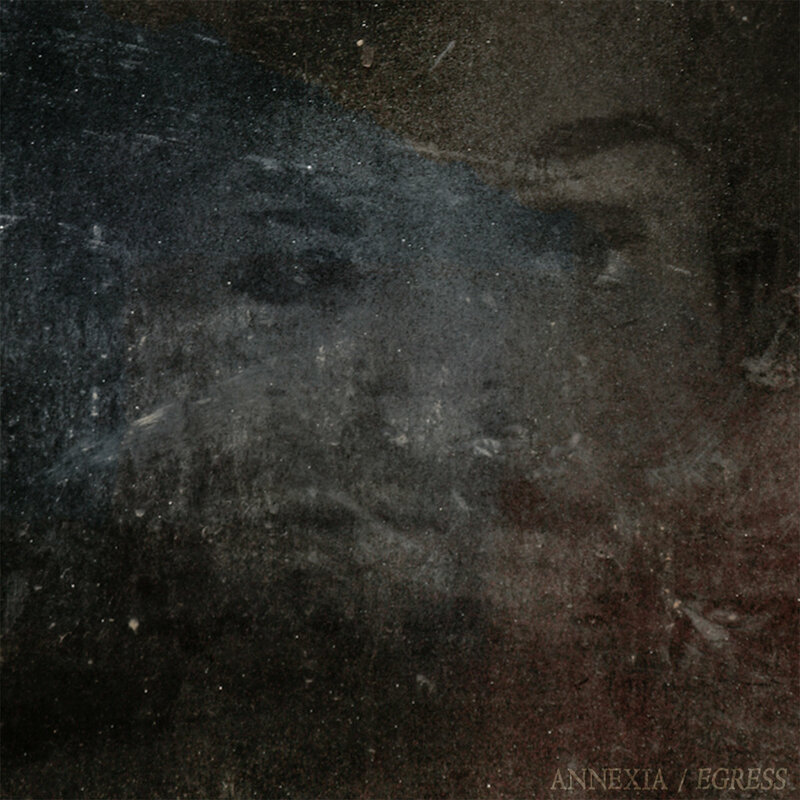 After years of creating demos and perfecting their craft, Annexia has finally unleashed their uniquely genre-blending Doom Metal debut album on the world. Encompassed in 4 tracks, totalling almost 40 minutes, 'Egress' brings to mind artists such as Abandon, Scott Walker, Neurosis and Maudlin Of The Well. Previously self-released digitally without promotion, Truthseeker Music wanted to honour the album's unique vision with a physical release. Recorded over several months with the help of AJ Cookson (Necro Deathmort) and mixed/ mastered by Greg Chandler (Esoteric), the result is harrowing and sincere. The writing of ‘Egress’ began during a prolonged spell of illness for Annexia main man Stephen Trepak, in which the life he knew was abruptly halted and has since been forever altered. Choosing to create rather than languish in pain, the album served as a means for Stephen to confront and expose himself like never before. ‘Egress’ is about fearing the vulnerability and insignificance of your own and all life, but then also the acceptance of and defiance to them both. 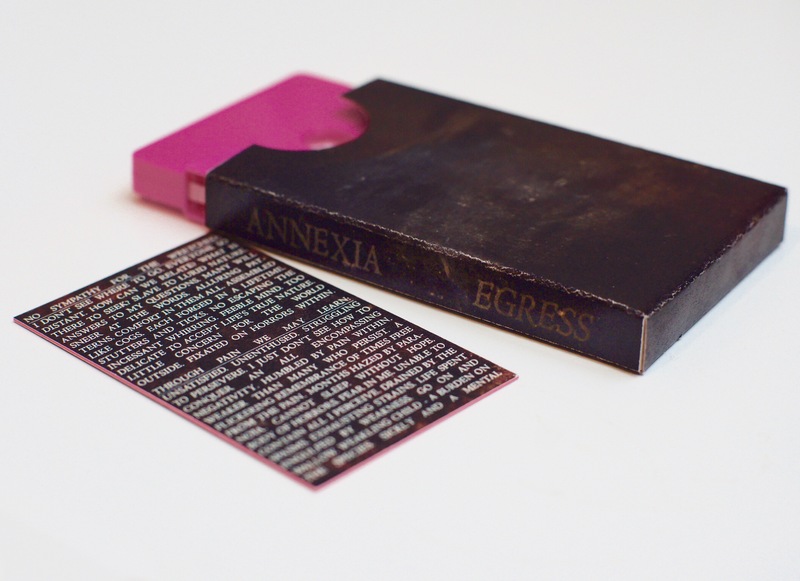 For Annexia, with the debut album ready and the sophomore release already started, Truthseeker are excited to offer Annexia on limited cassette and digital formats. The ambition to experiment and develop are likely to result in a prolific discography traversing a wide range of techniques and characteristics from across the musical board.